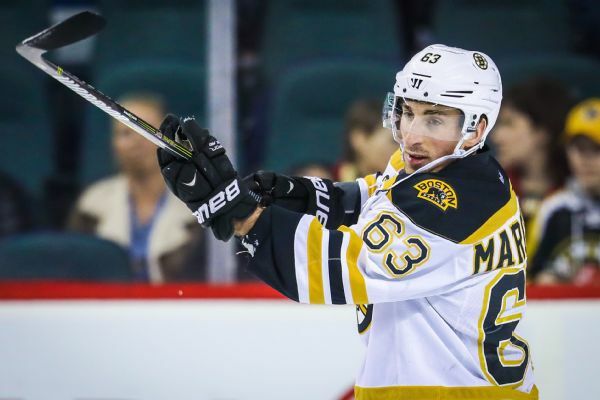 The NHL has fined Bruins winger Brad Marchand and Coyotes forward Nick Cousins for embellishment. 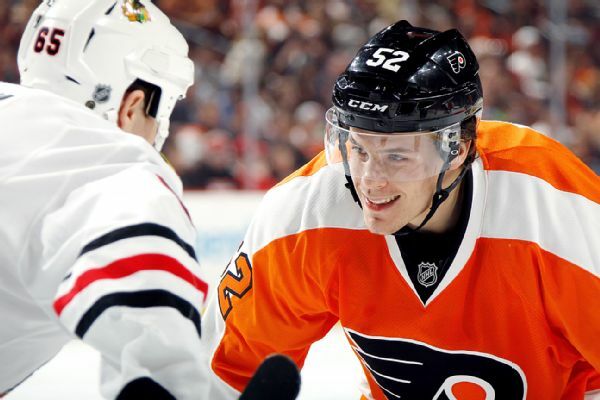 The Arizona Coyotes have acquired forward Nick Cousins and the rights to unsigned prospect Merrick Madsen from the Flyers. Philadelphia got the rights to prospect Brendan Warren plus a 2018 fifth-round pick.